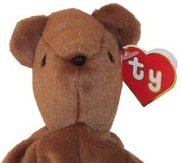 We are excited to announce two new releases from Ty this month! 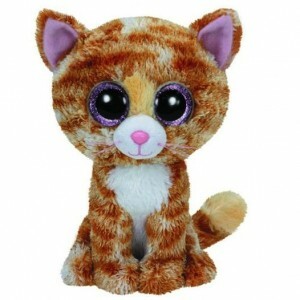 If you love cats then you’ll love Tabitha, the latest Beanie Boo cat. This ginger and white tabby cat with her sparkly purple eyes is sure to please! 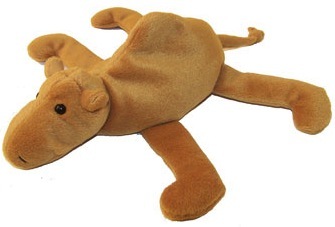 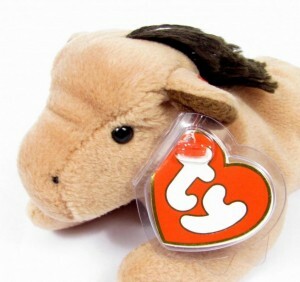 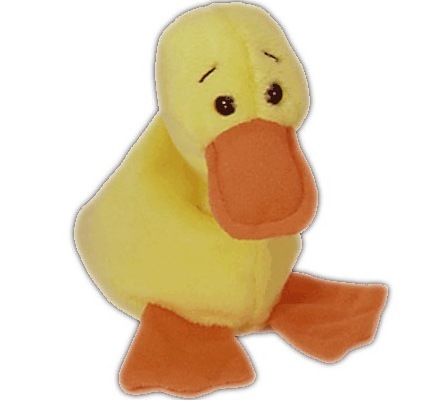 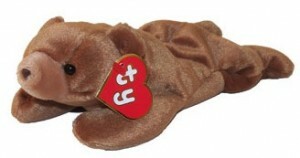 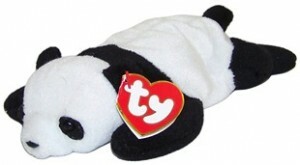 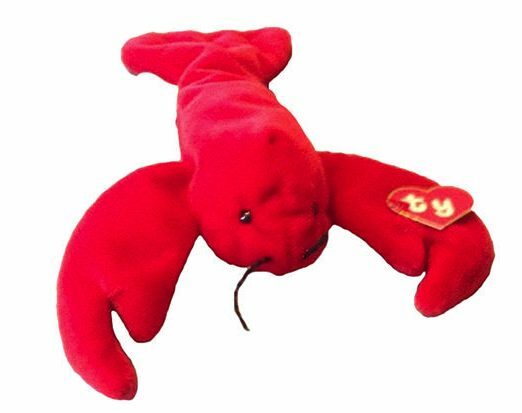 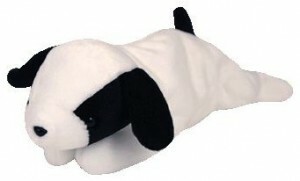 Ty have also announced a brand new Beanie Baby arrival! 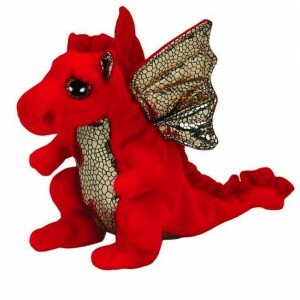 Legend is a charming little bright red dragon with beautiful gold wings. He is not to be confused with the previous Legend the Dragon who was purple with gold wings. 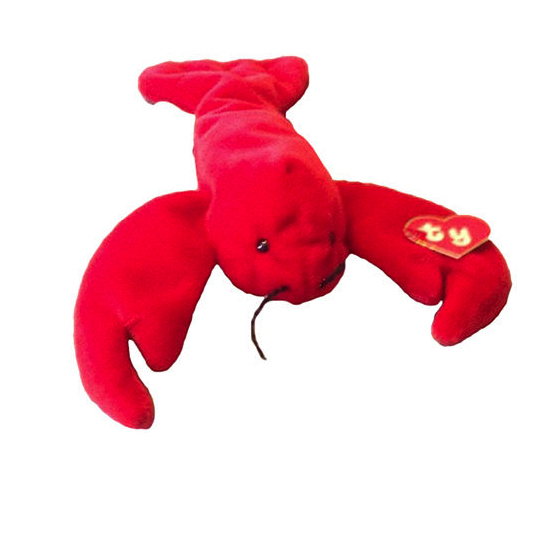 What do you think of these latest two Beanies? Do you have Tabitha or Legend in your collection yet?